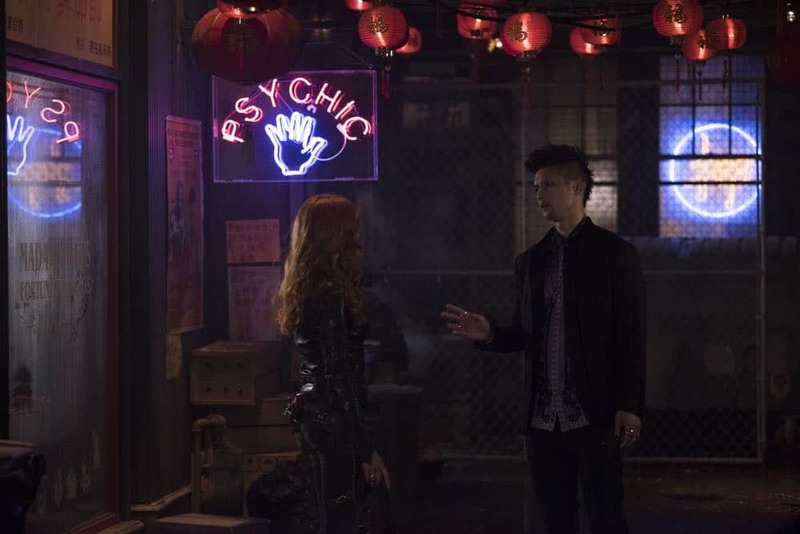 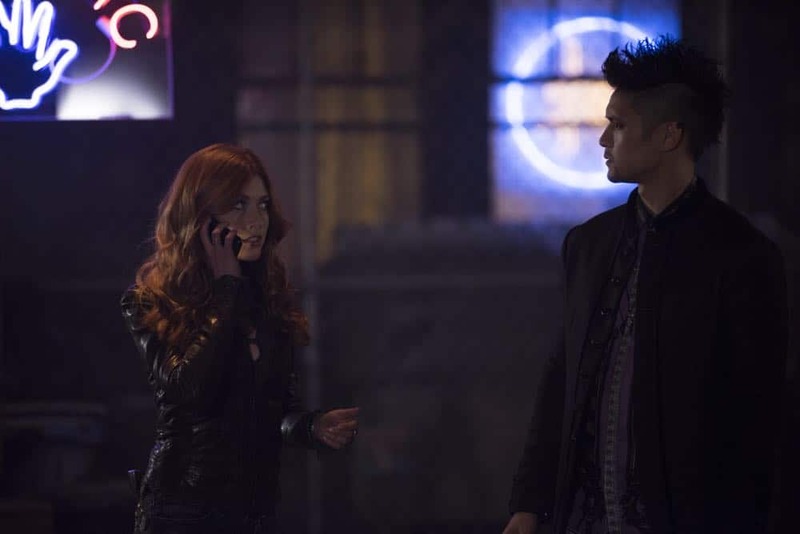 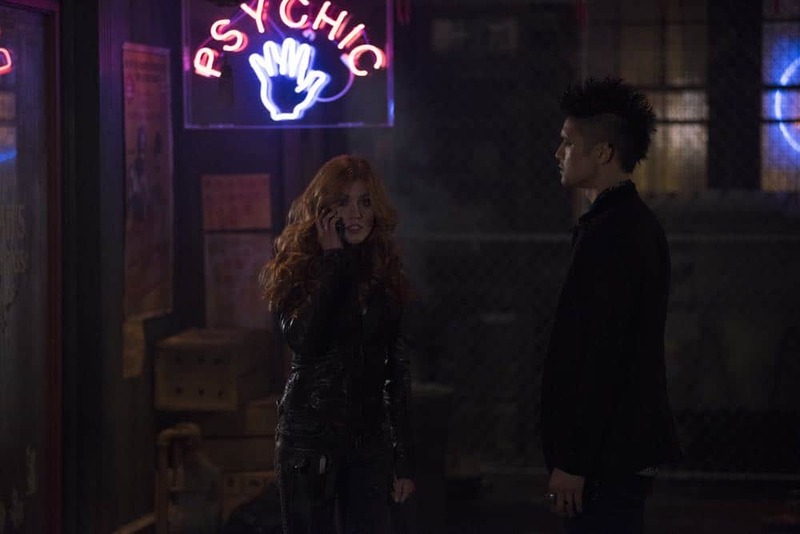 Clary teams up with Magnus to investigate a recent demon attack. 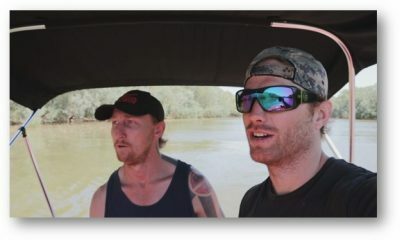 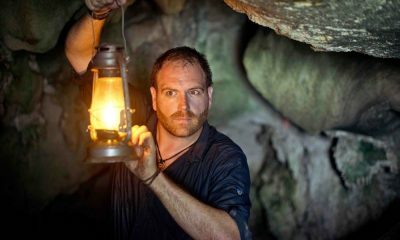 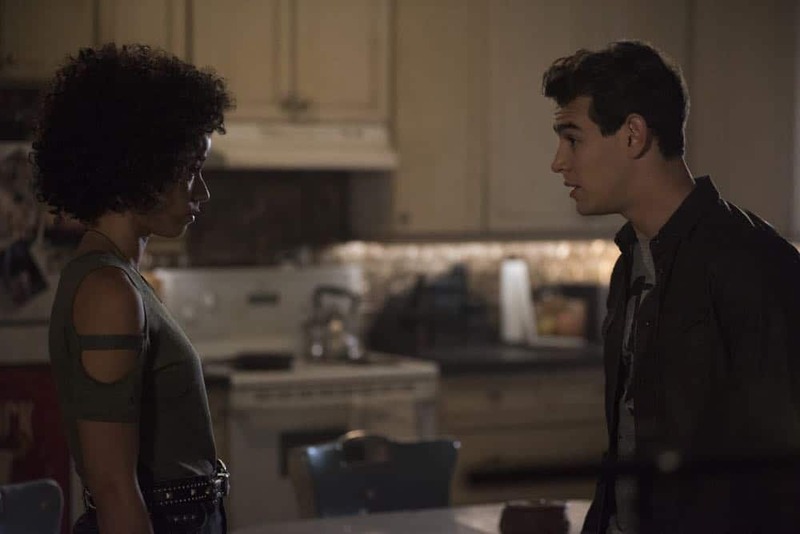 Simon is stunned with he’s visited by someone he never thought he’d see again, and who now won’t seem to leave. 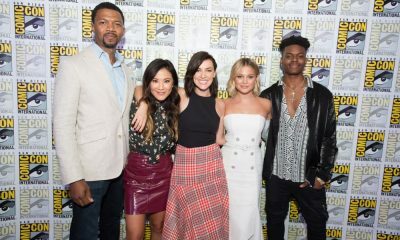 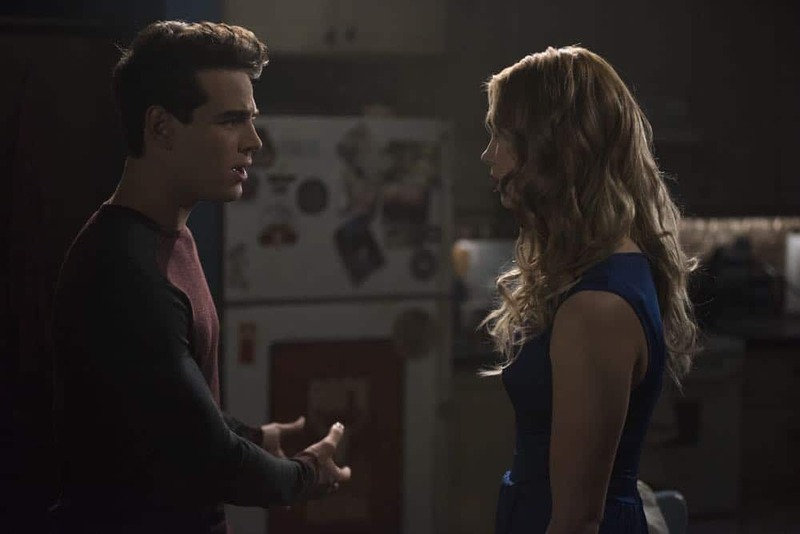 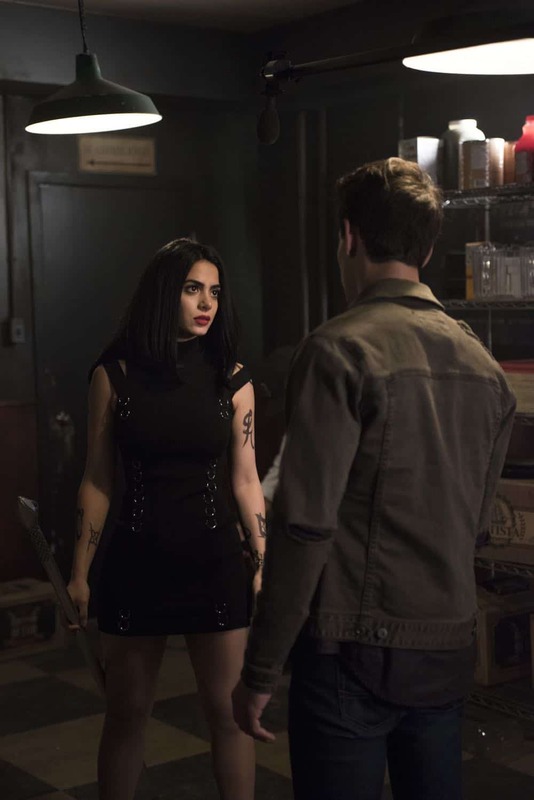 Meanwhile, Izzy worries about dinner with her family and a special guest and Luke reaches out to Maryse. 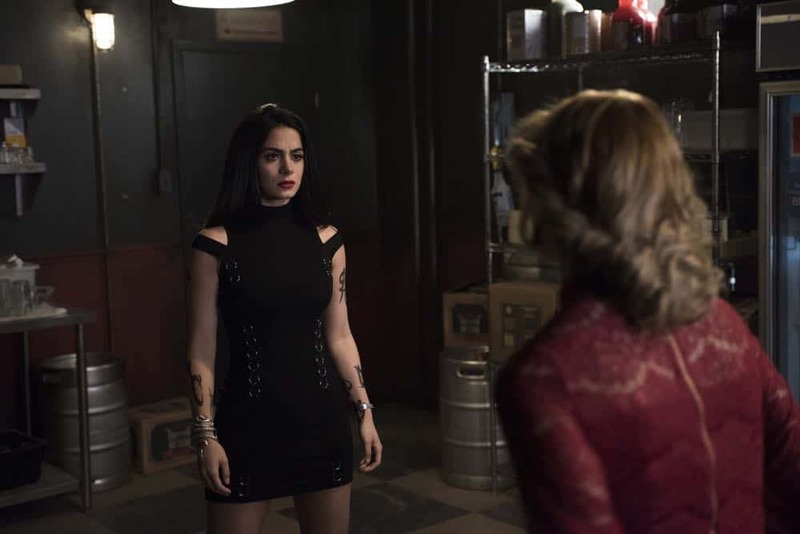 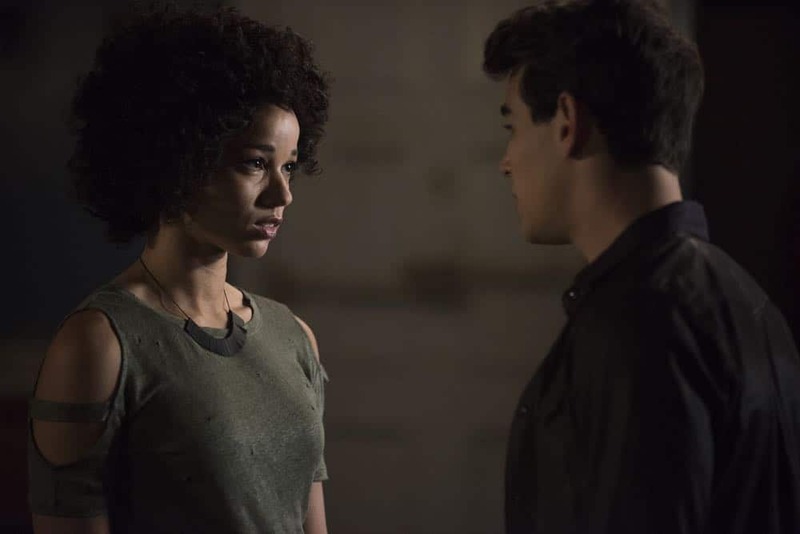 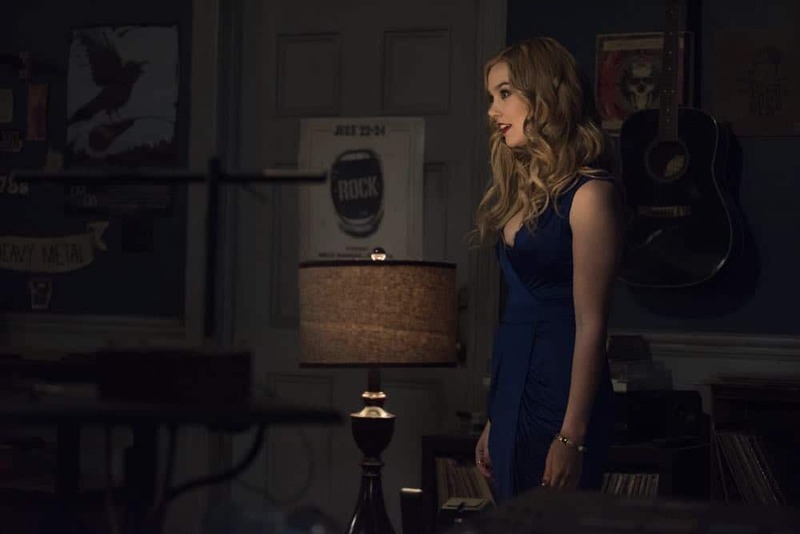 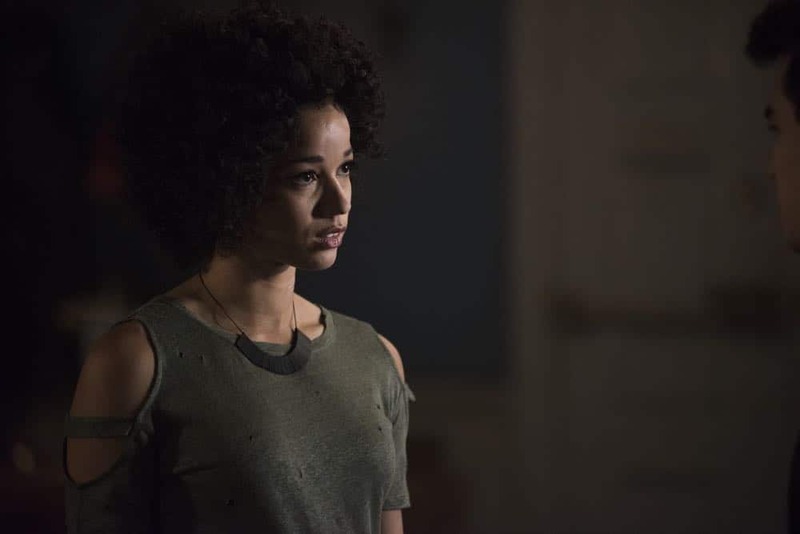 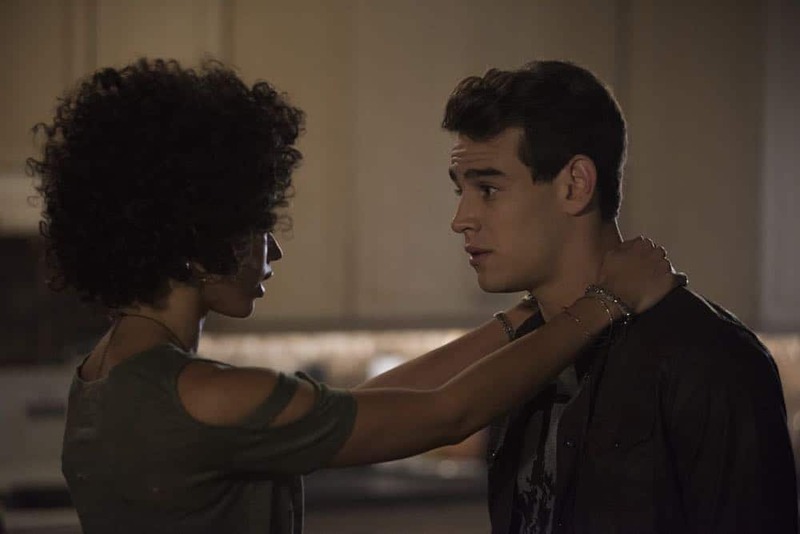 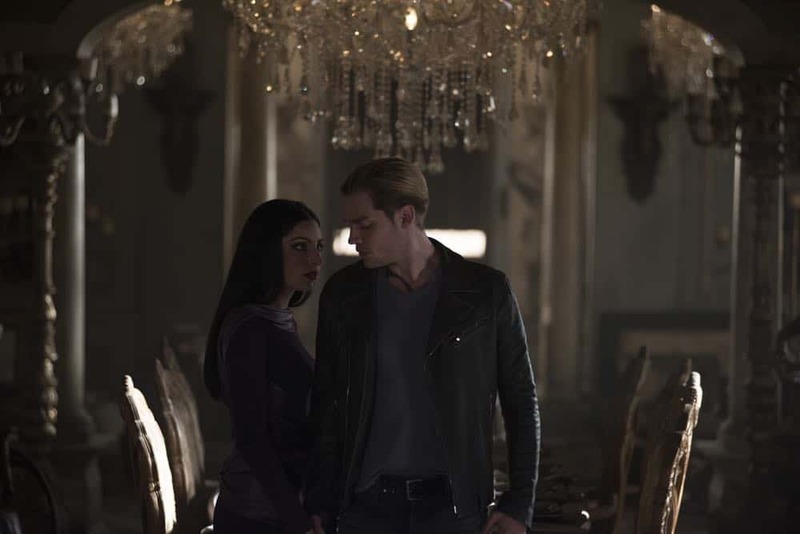 (Guest starring Anna Hopkins and Chai Hansen) SHADOWHUNTERS Season 3 Episode 6 Photos A Window Into An Empty Room.